I don’t know about you but I love nothing more than something inexpensive to do! The idea of not stressing over cost and being able to unwind, enjoy and of course, soak up the Southwest Louisiana culture is incredibly appealing to me. I love being able to do that right here locally. With this in mind, here are 10 places to go for 10 dollars or less, all to make your day affordable and stress-free. 1. 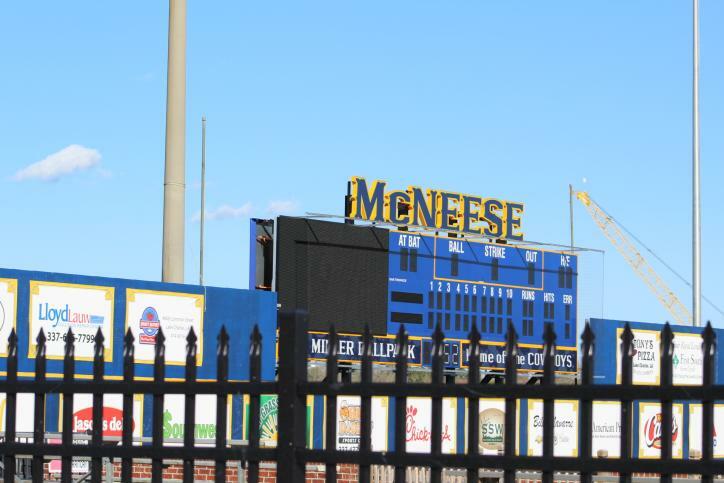 As Spring is fast approaching, why not venture out and catch a McNeese Baseball game. Adult tickets start at only $8.00! Get your ticket at the Cowboy Diamond gate. 2. In case you love old antique stores as much as I do, you are bound to find one around any corner. Bring a child along and allow them to be inspired by those old knick-knacks, make a game out of it, go on a treasure hunt for 10 dollars or less, it just might be one of those places you never want to leave and memories a child will never forget. 3. When I think of Millennium Park, I think of date nights or reading the local sales papers along the seawall. To finish off your day playing or whatever your little heart desires, stop at one of the food trucks they have parked along the boardwalk. 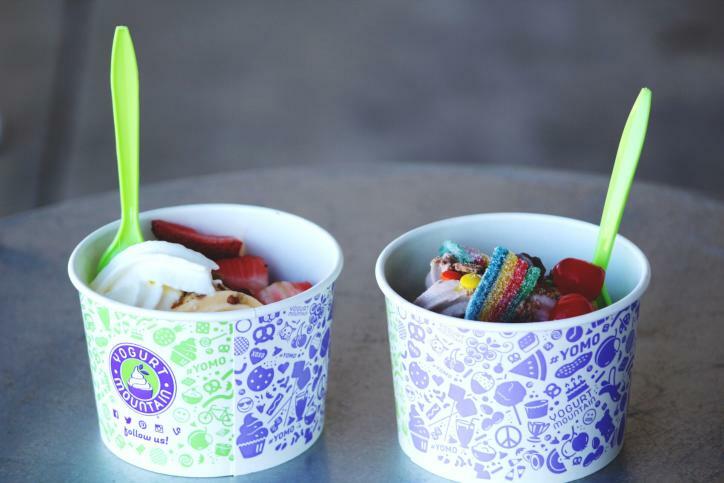 You can get shaved ice or dip and dots ice cream for $10.00 or less and call it a day! 4. Be sure to stop by Cypi’s Cake Box! I clearly have a sweet tooth, so getting a couple of red velvet cupcakes for $10.00 or less will just make me buy one more for the way home! 5. 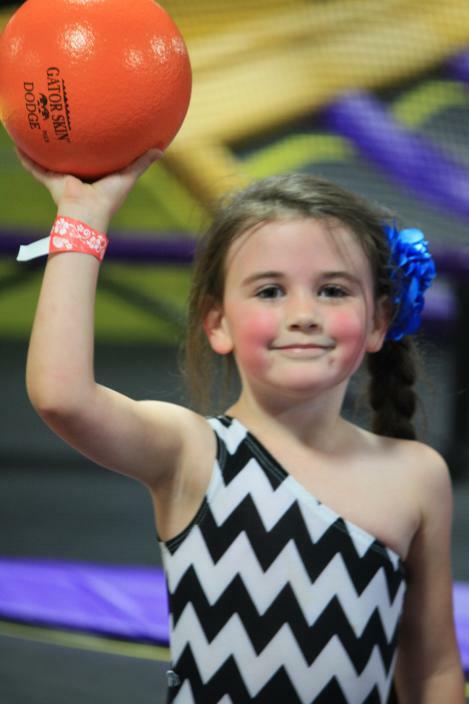 Boy, I don’t know about you but now would be the time to burn off those cupcake calories at Altitude Trampoline Park. You can purchase a fitness class for only $8.95! 6. Girls don’t leave your special guy out of the $10.00-or-Less deals! The local casinos have barber shops inside. Treat your cowboy to a boot shine and cold beverage all at the same time while being $10.00 or less! 7. Who doesn’t love a great downtown? It’s even fun to say “downtown!” Enjoy some window-shopping downtown Lake Charles, from paintings to holiday displays, end it with a mimosa for two at Luna Bar and Grill. 8. You can never go wrong with your favorite coffee at Stellar Beans. You can sit and relax in the comfy atmosphere and read a book, catch up on Facebook or just hang with friends! Visit on the first Saturday of the month for some free entertainment, Coffee House Theatre. 9. One of the best family outings this time of year, to me, is miniature golf. Putt-Putt Miniature Golf has two 18-hole courses of fun and it’s so affordable for the entire gang. 10. Enjoy a stroll around Sam Houston Jones State Park or a peaceful bike ride on a hiking trail. This is time to reflect on how the most amazing moments in life happen when we least expect them and that it doesn’t cost much or take much effort to enjoy spending time in Southwest Louisiana. Only $3 per person to enter.